​West Ham have entered the race to sign Inter winger Ivan Perisic, but are set to face stiff competition for the Croatian's signature from Premier League rivals Arsenal and Manchester United. 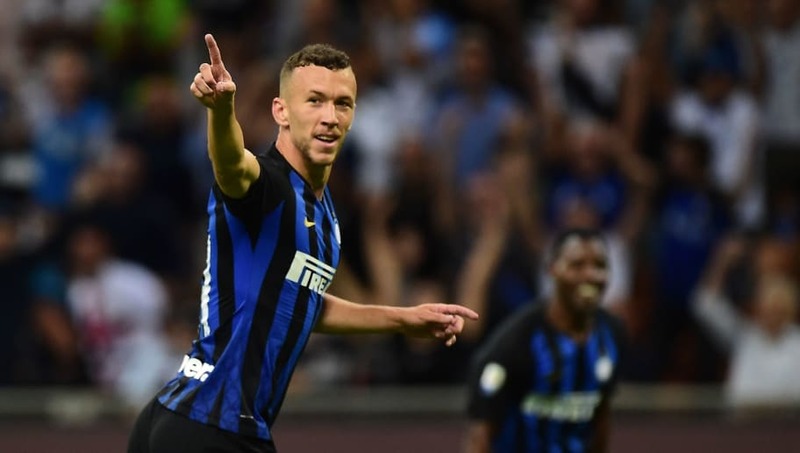 Now, according to Italian publication ​Gazzetta dello Sport, Perisic is still set to be in demand at the end of the season, with ​West Ham the latest side to monitor the Croatia international's situation. It is understood ​Inter have already drawn up a list of potential replacements for Perisic's potential departure, with PSV's £30m-rated forward Steven Bergwijn amongst the leading contenders to arrive at San Siro.